Once in conversation with a client about an edit I had conducted of her novel, I pointed out that her scenes felt unrealistic because the characters’ indulged in too much name-calling. Let me explain: I pointed out that on one page of dialogue, the characters called each other by name every other line. Not only did this make for a clunky scene, her readers would probably lose focus after reading less than a page. After all, we don’t call people by name that often in real life, so neither should our characters. This suggestion is just one I’ve collected from editing hundreds of novels. 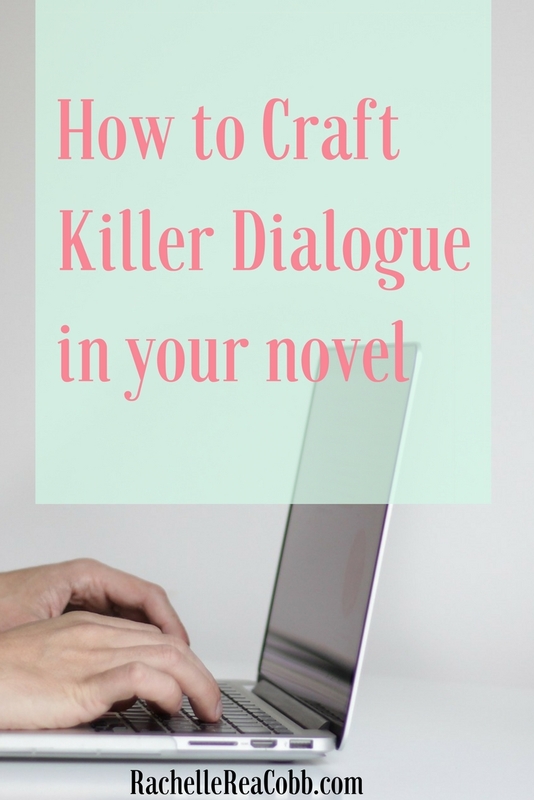 Read on for several more quick tips about how to craft killer dialogue in your novel. Whether you’re doing a self-edit or honing your skills as you write your novel, I hope these tips prove helpful to you! speaker tag = he said/she said; he explained; she whispered, etc. A man burst into the cell, the door banging against the far wall. My breath seized in my throat, for I recognized that red hair and those fearsome brown eyes. Devon Godfrey, known to most as Dirk. My gaze latched onto the dagger strapped to his baldric. I fought the urge to shriek. No harm? He meant me no harm? He who killed my parents before my very eyes! “From what?” This was not what I expected. Notice how there are absolutely no speaker tags in the snippet above? I didn’t need to insert them because I have plenty of action beats to go around that make sure the reader still knows who’s speaking. 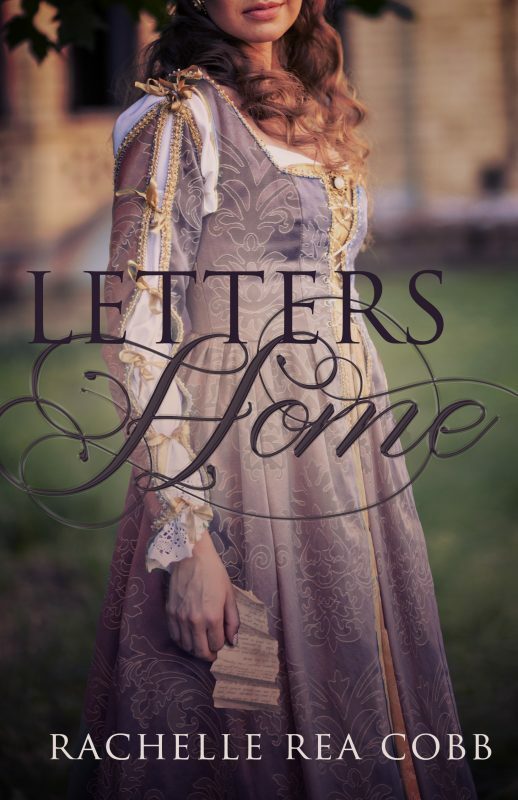 Read the rest of the first chapter of my historical romance novel for free! Readers are used to skimming right past the word “said.” Don’t ask me why; I just know it works. So if you absolutely must use a speaker tag to eliminate confusion, then use “said.” Because using the invisible word is far better than confusing your readers during an important conversation in which they really, really need to be able to tell who’s saying what. The best way to bore a reader is to insert too much dialogue in your book. Obliterate the boring “Hi, how are you?” “Great, how are you?” from all conversations and your book will be a lot better for it. What’s the best way to tell when you are overusing dialogue? Read it aloud. If you start to yawn, you know what to do. 4. But Don’t Underuse Dialogue, either! The second best way to bore a reader is to drone on and on with description in your book and not invite them into the characters’ world. 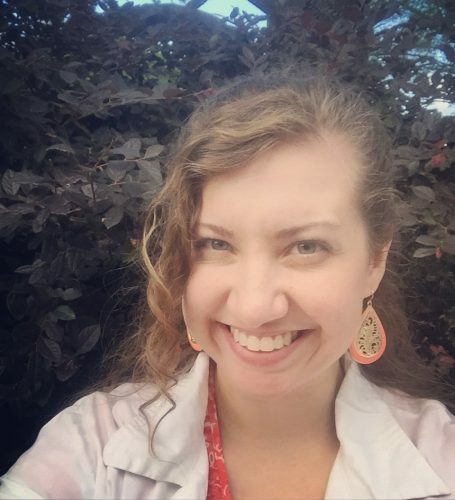 This is more important in fiction than in nonfiction, but even some nonfiction writers use dialogue artfully in their books to break up the narrative. Fiction writers, aim for a 40/60 split between dialogue and description. Warning: this will be difficult. Most writers I work with are more prone to one or the other: dialogue or description. So achieving a balance is hard work but well worth it. Remember you want your book to feel realistic. And no one goes around giving monologues all the time. Life is a balance between interacting with others and time in our own thoughts. Your goal for your book should be to reflect that constant back-and-forth between thought (description) and conversation (dialogue). 5. And remember, no name-calling. Except at specific points in a conversation with another person, you don’t use their name all that often. When we’re conversing with someone, especially when only one-on-one, we hardly ever call them by name twice in ten minutes, much less in twice in two sentences. You did it! You just learned five ways to craft killer dialogue in your novel. Now’s the time for the self-edit. If you find yourself giving your dialogue a once-over…and wincing, try one of these tips to fix it. (And if you need more guidance, consider one of my editing services packages.) Or download the cheatsheet below for even more tips!